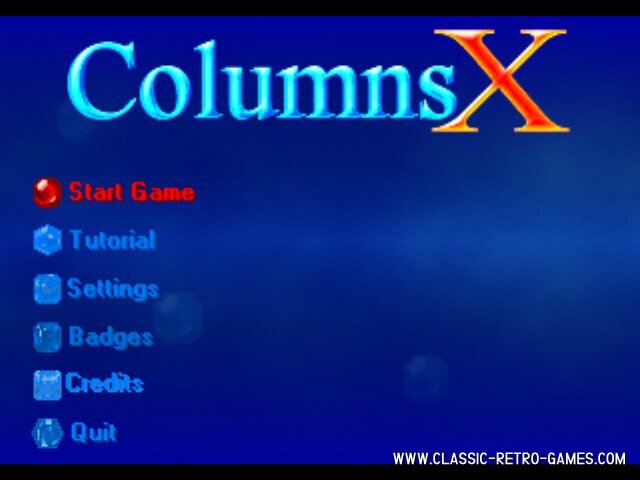 Columns X is a remake of the immensly popular 'tetris-clone' by Sega. 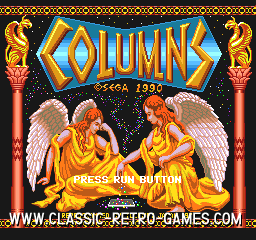 Columns has been ported, remade and sequelled on many many consoles, homecomputers and even pc's. Not convinced yet? 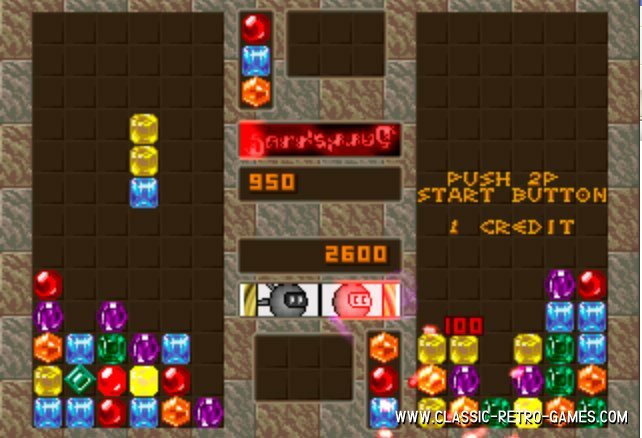 Download, play and get hooked! 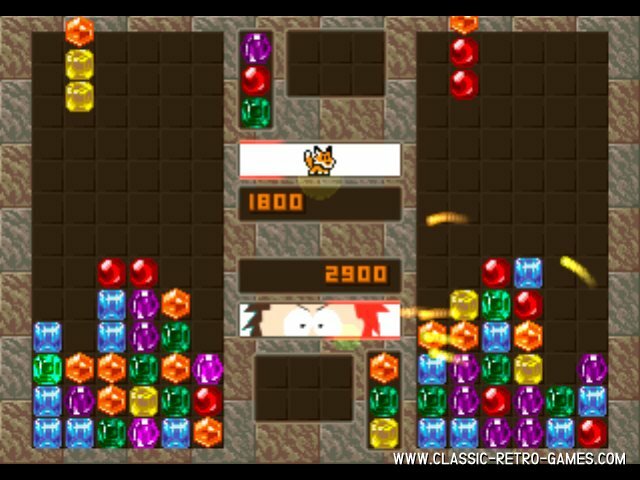 Currently rated: 3.1 / 5 stars by 16 gamers.